The Library is located on the ground floor of Building A. It is open to students from 8:00 A.M. until 4:00 P.M. each school day. The Library offers opportunities for students to locate, use and evaluate information, or to read for pleasure. 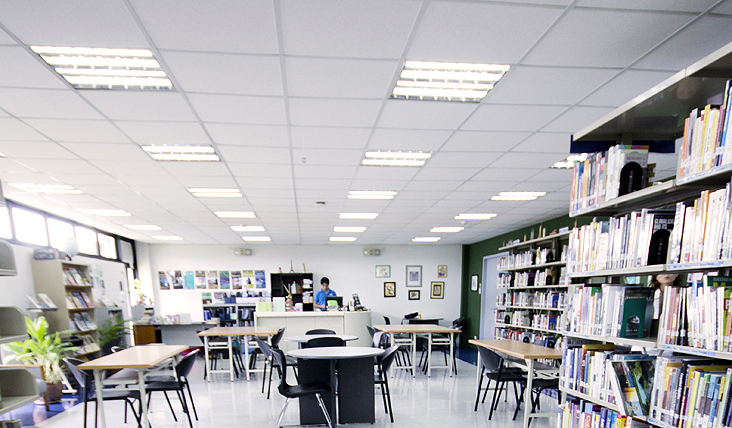 For inquiries on library related matters, send an email to librarian@beaconacademy.ph or to library@beaconacademy.ph. How well do you know your LIBRARY? Below are important documents that will help you in using and accessing the resources of the Beacon Academy Library.